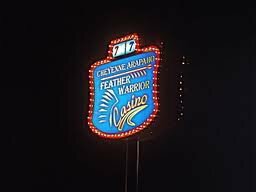 Lucky Star Casino Watonga, formerly Feather Warrior Casino, offers a wide variety of gaming machines, with over 175 to choose from. 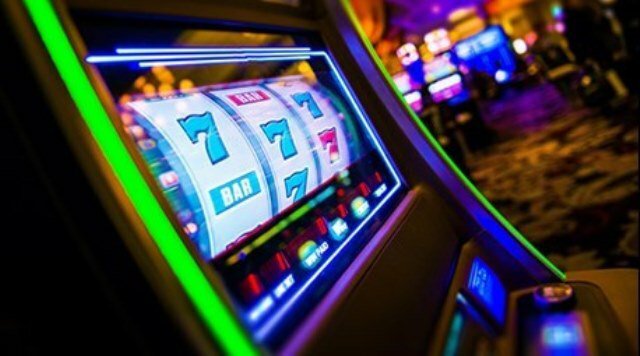 Try your luck on some of the most popular video and slot machines around. Operated by the Cheyenne & Arapaho Tribes, Lucky Star Casino Watonga is open daily to visitors 18 and over. Located on S Clarence Nash Blvd (US-270) approx. 1 mile south of SH-33.